Tired of breaking away support material from your precious 3D print? 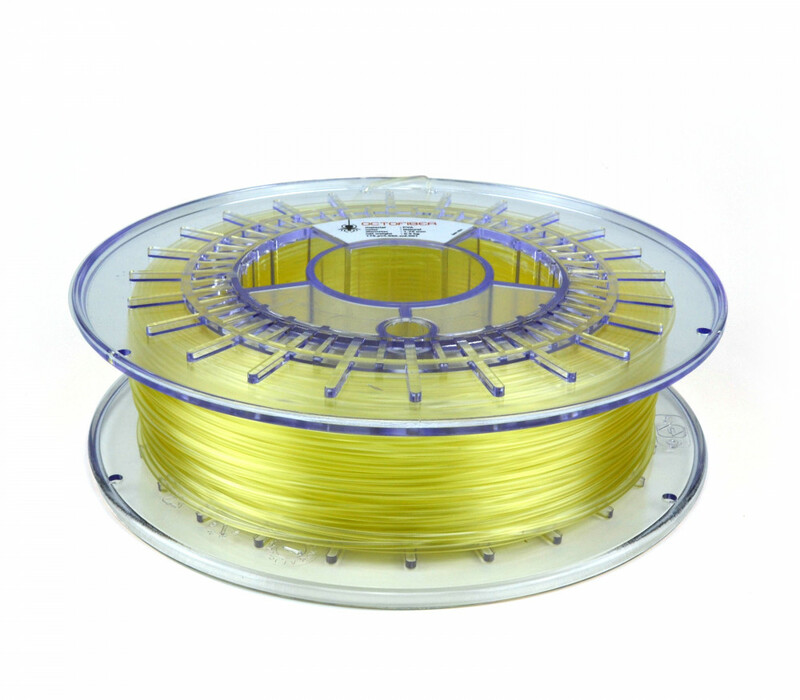 Start using PVA and save time and create more complex 3D prints. This 1.75mm material comes in the well-known Octofiber cartridge packaging.